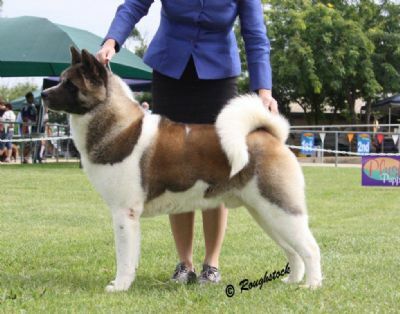 Multi Baby in Show winner including Launceston Royal and the Akita Club of Victoria 2008. A big man with a big future. 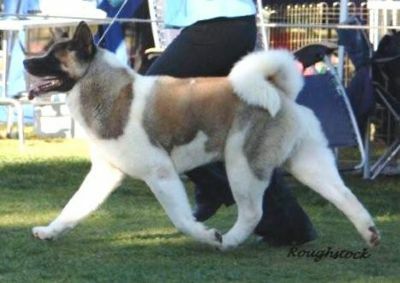 Riddick takes Res Dog Challenge and Runnerup Best of Breed to his father at the Melbourne Royal 2008 from the Junior Class!!!! 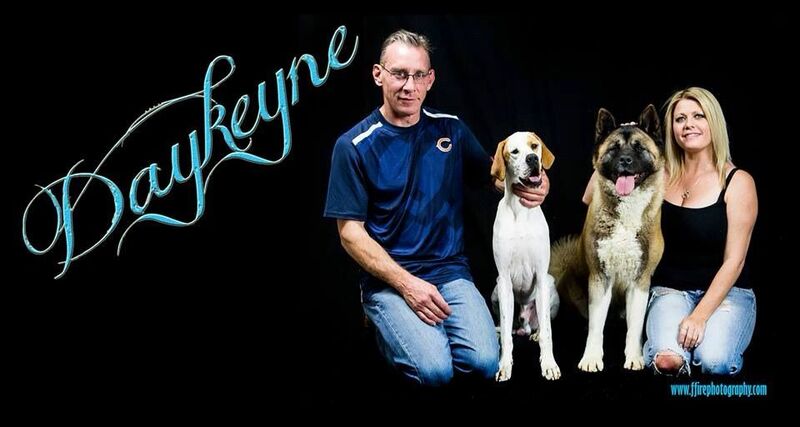 Best Of Breed and cut for the Group at Sydney Kennel Club under Mr Donovan Thompson(USA)against strong competition!!!! Best of Breed Hobartr Royal 2011 and cut for the group! The best is yet to come from this boy!